Dimensions 1.65 by 6.18 by 9.45 in. 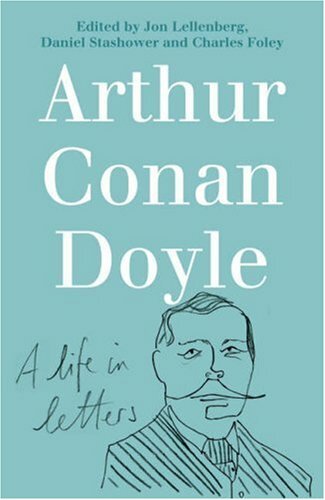 These remarkably candid and previously unpublished letters between Arthur Conan Doyle and his mother, dating from 1867 until her death in 1921, paint a fascinating portrait of one of Britain's most beloved authors and a complex man who both embodied and defied the conventions of his time. Amazon.com description: Product Description: Physical description; 710 p. : ill. ; 25 cm. Subject; Doyle, Arthur Conan Sir 1859-1930.